Celebrate the Advent season with this upbeat collection of contemporary Spanish hymns from Compositores de la Arquidiócesis de Miami. 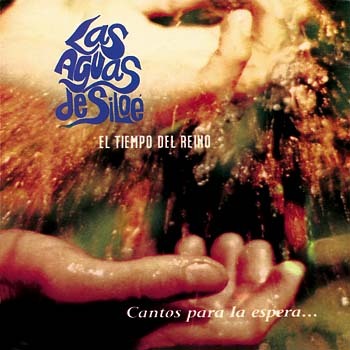 From Compositores de la Arquidiócesis de Miami, Las Aguas de Siloé provides a fresh, Latin feeling to some of the most well-known hymns and provides your bilingual congregation with new ways to come together in Christ. The infectious, dance-like rhythm of “Aleluya” will capture their hearts, while the softer, pleading tones of “Gloria” help your assembly give glory to God. Take advantage of this wonderful collection and encourage greater participation from your bilingual parish in anticipation of Christ's birth!